I am very excited to share this gift idea with you. These 100% Pure fruit pigmented colour cosmetics contain no synthetic chemicals, chemical preservatives, artificial fragrances, artificial colours, harsh detergents, parabens, perfumes or any other unhealthy toxins. All of the products are vegetarian and many are vegan. (Some contain beeswax.) 100% Pure products are cruelty-free too. In fact, the ingredients are all food grade so they don't require testing. The lip gloss actually tastes fruity! The lip creme sticks look like thick lip liner pencils, but go on like lipstick. They stay put nicely too so they offer protection from the outdoor elements like wind and blowing snow. I also sampled the black pearl eyeliner, which is actually a pretty silvery colour. 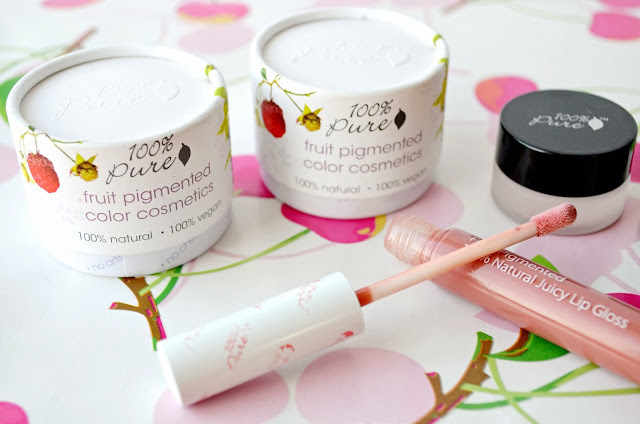 100% Pure offers lots of fun, girly colours (there are many, many shades of pink!). 100% Pure also has bath and body, skincare, hair and kids lines too! So many temptations. Enter using the rafflecopter widget below until December 18th. This is very appealing: CLEMENTINE UPLIFTING VAPOR BATH. I like the Sheer Strawberry Lip Gloss. I wonder if it'll taste like strawberries. The CHERRY HONEY FACIAL SCRUB sounds lovely! There are so many appealing items, but I noticed right away that they also have gift cards. Perfect for my daughter who is always looking for pure makeup! RED WINE RESVERATROL ANTIOXIDANT SERUM sounds like it would be amazing for my skin. Oh the mascara for sure - It's such a challenge to find a good one that is ethical! Their VANILLA BEAN scrub appeals to me. I would really like to try the Mandarin Candle. I would love the SUPER FRUITS gift set (age corrective). The Lemongrass Deodorant appeals to me. I would like to try the mascara and blush. I would like to try the Strawberry Lemonade Hydrating Body Wash. I have always wanted to try this brand. I only use vegan friendly products and this brand has so many of them. I love to try new lip glosses; their colors look so pretty. I THINK I WOULD LIKE THE RED WINE RESVERATROL ANTIOXIDANT SERUM. I NEED TO TAKE A STEP BACK, LOL! I like the Jasmine Green Tea Skin Care Gift Set. What an amazing giveaway! I am dying to try their mascara and their eyeliner. I just can't seem to find their makeup products in stores, but I have tried their moisturizers and they're wonderful! Raspberry Scrub sounds lovely to me! The Cocoa Kona Coffee Body Butter looks great to me, both because I think it would smell wonderful and because I have really dry skin right now. I would love to try the FRUIT PIGMENTED ISLAND KISS LIP PALETTE. Those colors are gorgeous! 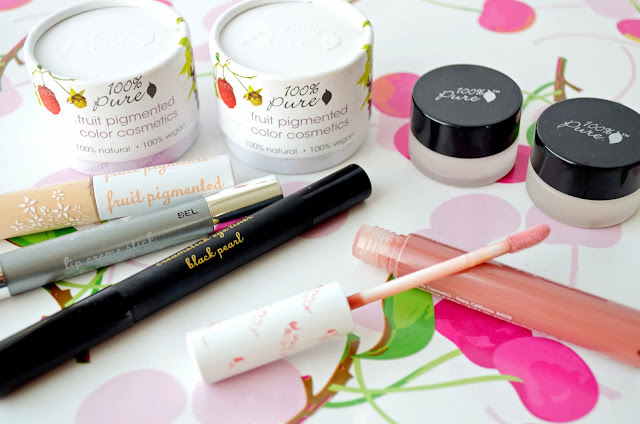 I like the fruit pigmented mascara! The Argan Oli Hydration Facial Moisturizer sounds great because it's got SPF 30 and nourishes the skin! brightening skin care set is nice. Coconut Nourishing Body Cream is my top pick! I would like to try the lemongrass deo. 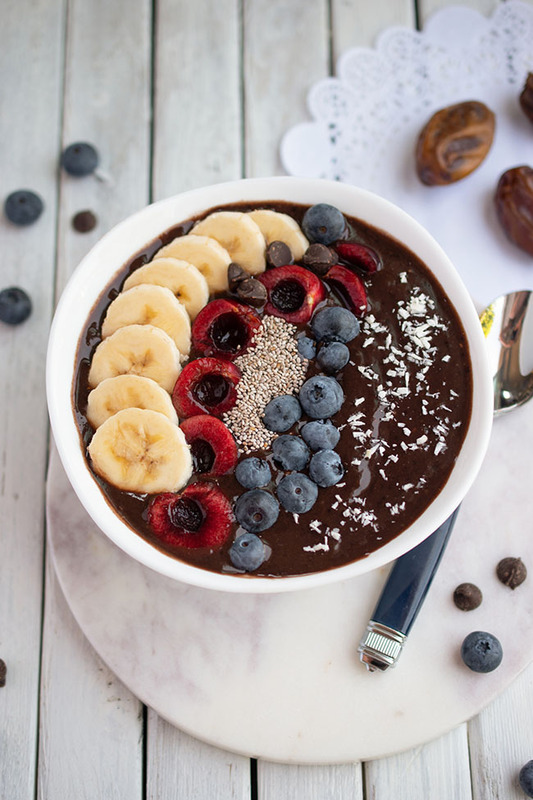 I'd love to try the Acai Berry Antioxidants + Vitamins anti-aging Serum. I like the Perfect Mauve Lip Cream stick. It's hard to choose one thing that appeals to me, but I am very intrigued by the peppermint deodorant. I've switched to natural deodorant and peppermint is a favorite scent of mine! 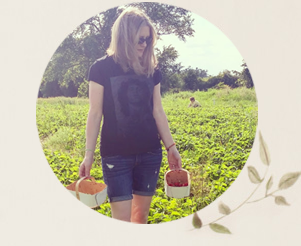 I would love to try the Burdock and Neem, and honey and virgin coconut shampoos, my hair is going crazy this winter and they both seem like they would really help. The superfruits age corrective set... now that I'm getting older, I'd like to try something natural to try and keep my skin looking younger. The Cocoa Kona Coffee Body Butter sounds fabulous! CHERRY HONEY FACIAL SCRUB sounds nice! I love the peppermint deodorant. I like the Purity Skin Care Gift Set. Everything appeals to me...love vegan and cruelty free products! I'd love to try their Argan OIl Facial Moisturiser. I would love to try the Eucalyptus sea therapy for the bath. I like the Coconut Body Cream. I would like to try the Fruit Pigmented Pink Champagne Luminescent Powder and the Cocoa Pigmented Bronzer - Cocoa Glow. The organic ingredients and fruit-dyed makeup appeal to me. I would love to try the BLACK TEA PIGMENTED SILVER STAR eyeliner. I'd like to try the dual-ended creamstick in cotton/silk. I like the White Peach Hydrating Body Wash. The white peach hydrating body wash! I'd love to try the fruit-pigmented mascara. abrennan09@hotmail.com - The French Lavender Body Scrub. the mint white tea skin care gift set looks amazing! The French Lavender Nourishing Body Cream sounds really nice! I would love to try the Intensive Healing Moisture Balm. I like the SKIN BRIGHTENING SCRUB + MASK. The Healthy Skin Foundation With Super Fruits appeals to me the most. I like the cranberry lip butter. The cherry honey facial scrub sounds amazing!